From preparation to cleaning and polishing, watch our how-to video and follow the step by step guide to learn how to care for your CHURCH'S like a pro. 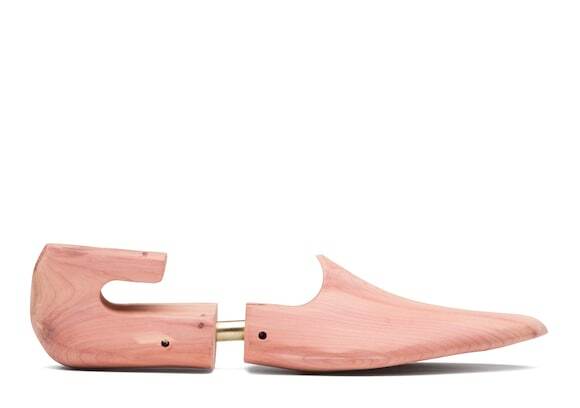 Remove the laces and put the correctly sized Shoe Trees in your shoes. 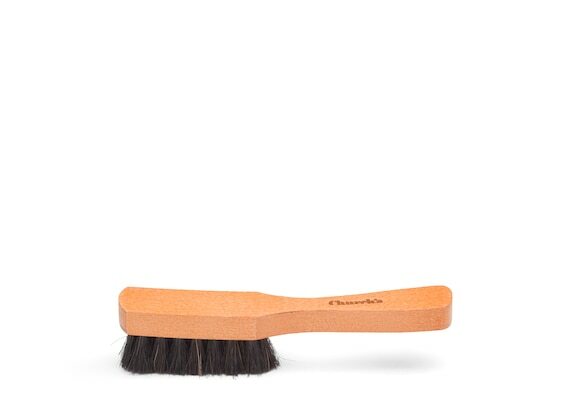 Spread Leather Cream Protector in circular movements with the Applicator Brush (remember to use the black brush for black polishes and the grey brush for other colours). 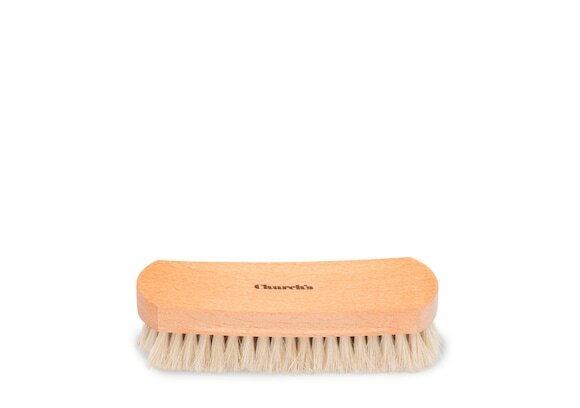 Don’t forget to clean and protect your welts as well as your uppers! 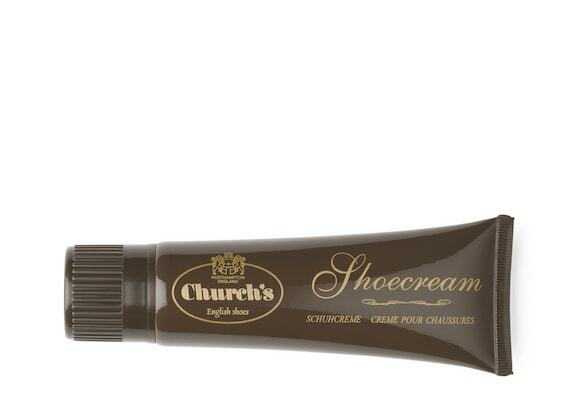 Leave the cream to permeate the leather for at least two hours then remove the with the small Leather Upper Brush. 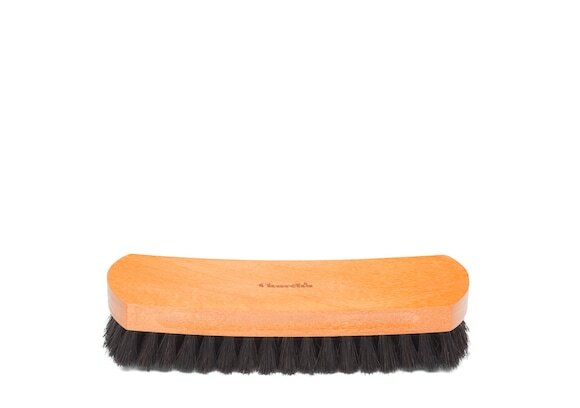 Buff the shoe with the large Leather Buffer Brush in long, firm strokes to create a smooth, even shine. 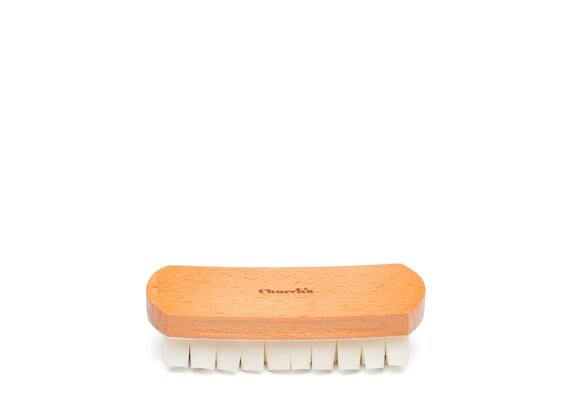 Apply wax polish (available in stores) using the Applicator Brush. 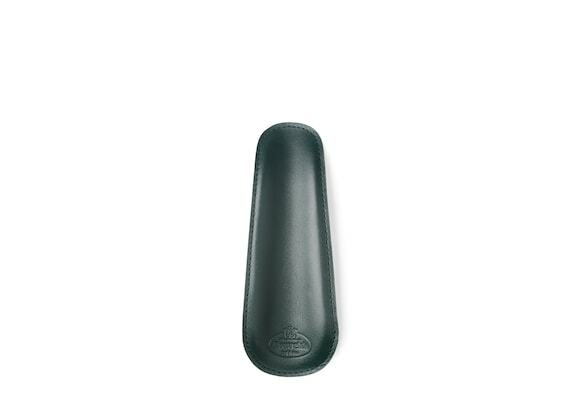 Buff polish into the leather in circular movements. 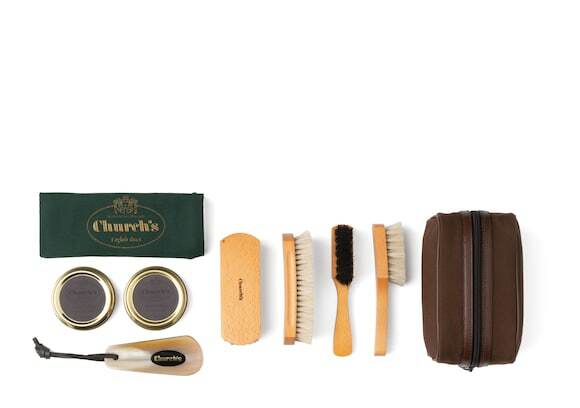 Leave to dry and cover with your CHURCH’s dust bags before storing your shoes back in the box.